Deltec Homes, high-performance prefabricated homes, introduced their line of homes specifically targeted to do-it-yourselfers. Using the same material and prefabrication method as their custom homes, the DIY Collection consists of predesigned, standardized home packages ready to go straight to production, eliminating design fees and reducing lead time. 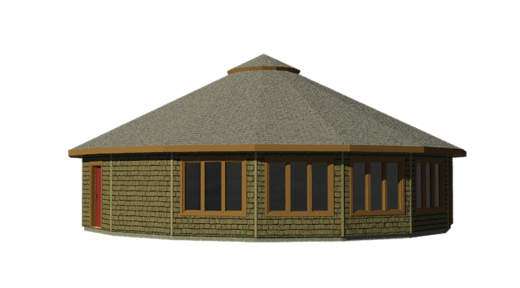 The DIY Collection has four round models and nine total floorplan variations. Sizes range from 800 to 1,700 square feet and prices from $32,000 to $84,000. The home package includes a roof, floor and wall system, overhang, pre-installed windows and Typar weather barrier, full set of drawings and construction manual. Upgrades such as pre-installed and pre-painted siding, garages and decks are available to add. Once the homeowner selects the model, windows and siding colors, the home is prefabricated at Deltec’s manufacturing facility in Asheville, N.C. and delivered to the jobsite in six to eight weeks. Each panel is cut to exact measurements and assembled like a kit, making it easy for those with very little building experience. The average Deltec shell is assembled in five to seven days. “Aside from significant savings in construction costs, building your own home enables you to be in complete control and go at your own pace. Not to mention the feeling of accomplishment once it’s complete,” said Linton. 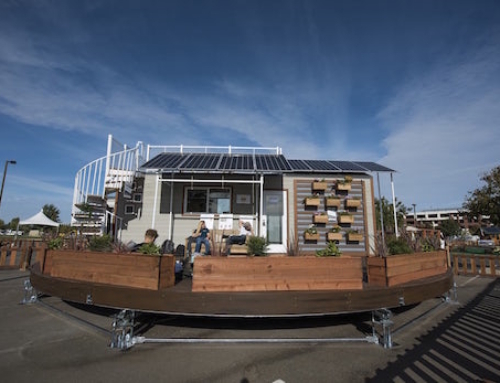 Deltec plans to expand the line to include tiny homes, ranging from 300 to 500 square feet, later this year. Information directly from the friendly crew at Deltec Homes. This is not a paid post. 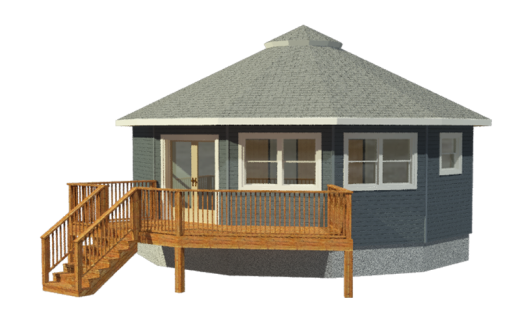 Deltec Homes is an award-winning prefabricated home manufacturer based out of Asheville, N.C. 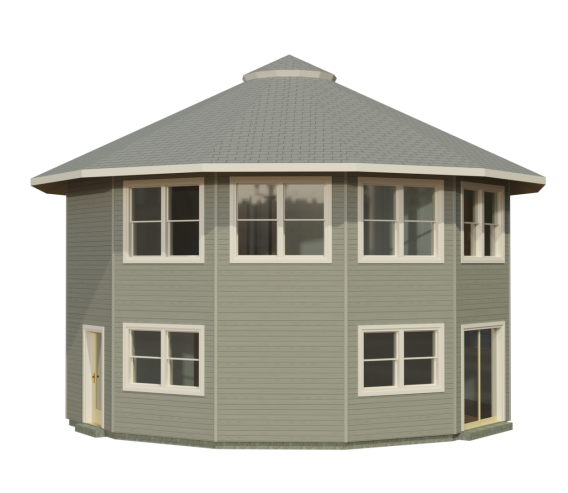 Founded in 1968, Deltec offers round, traditional and modern prefabricated home kits that are best known for their energy efficiency, flexible floor plans, hurricane and high wind resistance.